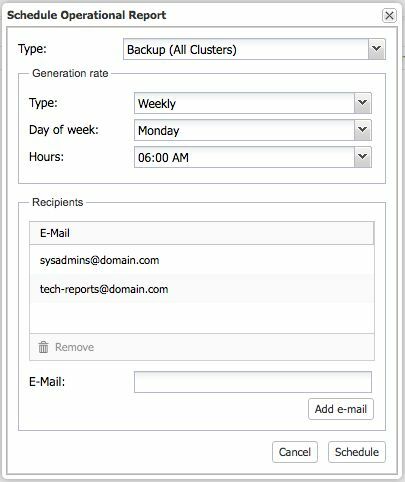 ClusterControl 1.4 introduces some major improvements in the area of backup management, with a revamped interface and simplified options to create backups. In this blog post, we’ll have a look at the new backup features available in this release. If you upgrade ClusterControl from version 1.3.x to version 1.4, the CMON process will internally migrate all backup related data/schedules to the new interface. The migration will happen during the first startup after you have upgraded (you are required to restart the CMON process after a package upgrade). To upgrade, please refer to the documentation. This allows you to quickly configure the backup, rather than having to scroll down the page. 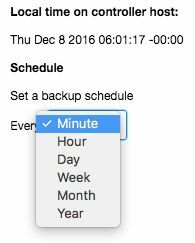 All incremental backups are automatically grouped together under the last full backup and expandable with a drop down. This makes the backups more organized per backup set. Each created backup will have “Restore” and “Log” buttons. The “Time” column also now contains timezone information, useful if you are dealing with geographically distributed infrastructure. You are now able to restore up to a certain incremental backup. 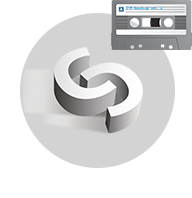 Previously, ClusterControl supported restoration per backup set. 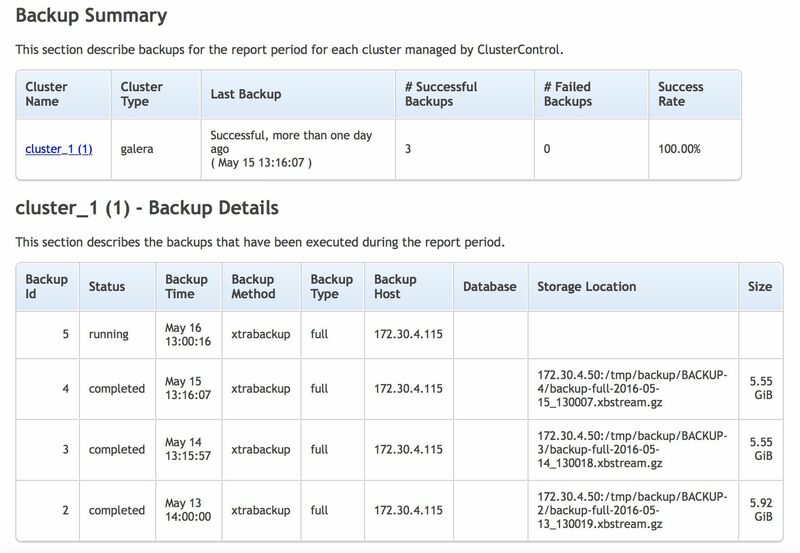 All incremental backups under a single backup set would be restored and there was no way, for instance, to skip some of the incremental backups. ClusterControl will then prepare the backup up until the selected point and the rest will be skipped. It also highlights “Warning” and “Notes” so you are aware of what will happen with the cluster during the restoration process. Note that mysqldump restoration can be performed online, while Xtrabackup requires the cluster/database instance to be stopped. You might have multiple database systems running, and perhaps in different datacenters. Would it not be nice to get a consolidated report of the systems, when they were last backed up, and if there were any failed backups? This is available in 1.4. Note that you have other types of ops reports available in ClusterControl. The report contains two sections and gives you a short summary of when the last backup was created, if it completed successfully or failed. You can also check the list of backups executed on the cluster with their state, type and size. This is as close you can get to check that backups work correctly without running a full recovery test. However, we definitely recommend that such tests are regularly performed. For example, it’s a good idea to create a backup when testing DDL queries like TRUNCATE or DROP because those are not transactions, meaning they are impossible to rollback. We are going to cover this in details in an upcoming blog post. 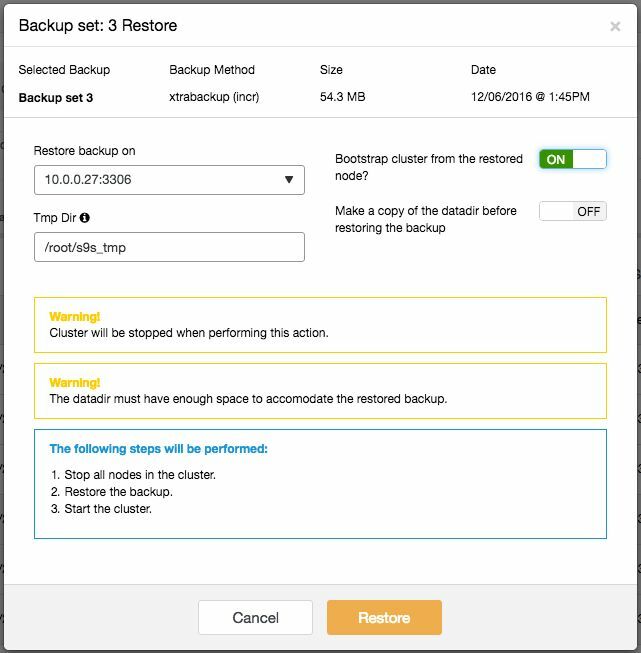 There are many other reasons to upgrade to the latest ClusterControl version, the backup functionality is just one of many exciting new features introduced in ClusterControl v1.4. Do upgrade (or install ClusterControl if you haven’t used it yet), give it a try and let us know your thoughts. New installations come with a 30-days trial.